The Extended Phenotype is a biological concept introduced by Richard Dawkins in a 1982 book with the same title. The main idea is that phenotype should not be limited to biological processes such as protein biosynthesis or tissue growth, but extended to include all effects that a gene has on its environment, inside or outside of the body of the individual organism. In his book, Dawkins argues against restricting the idea of a phenotype to just the physical properties of an organism. The organism's environment must also be taken into account, since the environment will influence gene expression (and vice-versa). 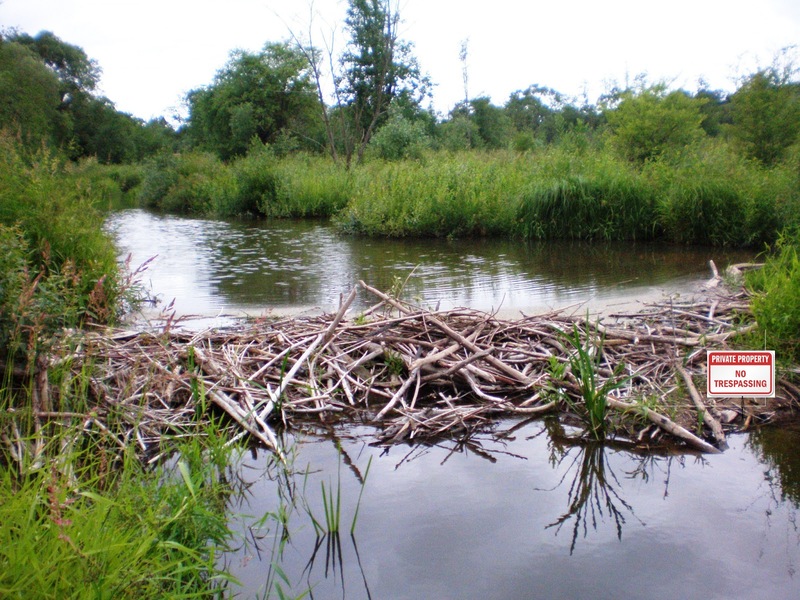 Birds nests and beaver dams are examples of the extended phenotype. So what does the extended phenotype have to do with private property? There are many who insist that "private property" is merely a human invention and amounts to, as Proudhon held, theft. Then there are also those, like Marx, that envision a utopian property-less society. The fact is is that private property is a biological mechanism that can't be simply wished away. Three books* that have raised awareness of the private property nature of different species are Konrad Lorenz's On Aggression, Robert Ardrey's The Territorial Imperative and Edward O. Wilson's Sociobiology. These authors provide empirical evidence that respect for territorial boundaries plays a significant role in reducing conflict in the animal kingdom. All living things must occupy space and consume resources - this is an inescapable fact of existence. Given the nature of human evolution, our ability to adapt and transform resources is eminently distinctive from other species. However, this doesn't negate the fact that these are territorial claims - a human territorial claim can be transferred to another human being through voluntary exchange. Our ability to peacefully co-operate creates a market that can produce everything from computers to condoms. The fact that all goods ultimately come from nature-given resources only goes to emphasize this fact. This unique "property market" may set us apart from other species, but it does not change the fundamental aspect of property ownership as an extended phenotype. For a property-less human is a naked ape - unequipped for this world unless he or she can allocate the resources needed to survive and thrive. An organization - like the state - that disrupts the extended phenotype by imposing a mandatory confiscation of property is an affront to the territorial claims that are the evolutionary building blocks of human civilization. This theft is painfully clear when one is a burglar or a member of the mafia -- it is less clear when one has been subject to the state's propaganda since birth. Private property is not a human invention, although we've certainly innovated on the concept. 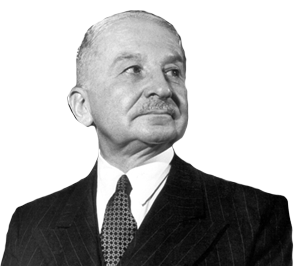 Private property is merely the individual's extended phenotype, a territorial claim that we use to - as Ludwig von Mises put it - remove or alleviate "uneasiness." *I am indebted to Butler Shaffer's recommendation for these books, as he too references them in Boundaries of Order. This is a very interesting perspective. Thanks for sharing! House conveyancing may be new term for many of us. Just to explain it in simple words we can say that it is the legal procedure of changing the ownership of any property.